For strength, stability, core power, flexibility, and balance, Suspension TrainingR delivers results. Used by the best of the best, from professional trainers to the elite athletes they work with, Suspension Training is a respected and essential component of conditioning programs worldwide. 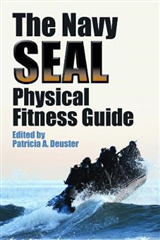 Now, the ultimate Suspension Training expert shares the ultimate in Suspension Training exercises and programs. Complete Guide to TRXR Suspension TrainingR, from renowned strength and conditioning expert Dr. Jay Dawes, is the authoritative guide to Suspension Training. 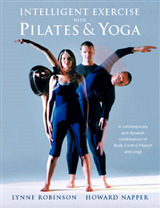 This resource is so thorough that it has earned the endorsement of TRXR. Look inside at the instruction, advice, and insights, and you'll see why. 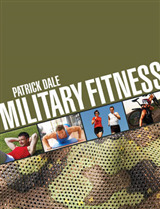 This is a one-of-a-kind resource designed to take workouts to unprecedented levels. 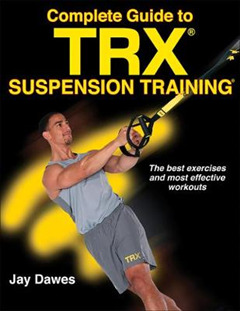 Complete Guide to TRXR Suspension TrainingR includes instructions for more than 115 exercises. Complete with photo sequences, variations, and safety recommendations, you'll learn how to develop and integrate strength, power, core stability, flexibility, and balance with the use of a Suspension Trainer TM. 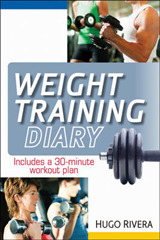 In the gym, at home, or on the road, this guide is the ultimate training companion. With over thirty ready-to-use programs, you have options for any situation and every desire. It's all here. If you want the best in exercise, training, and workouts, then look no further than Complete Guide to TRXR Suspension TrainingR. Discover why millions of athletes make Suspension Training the core of their program.